matsstuff4sale has no other items for sale. 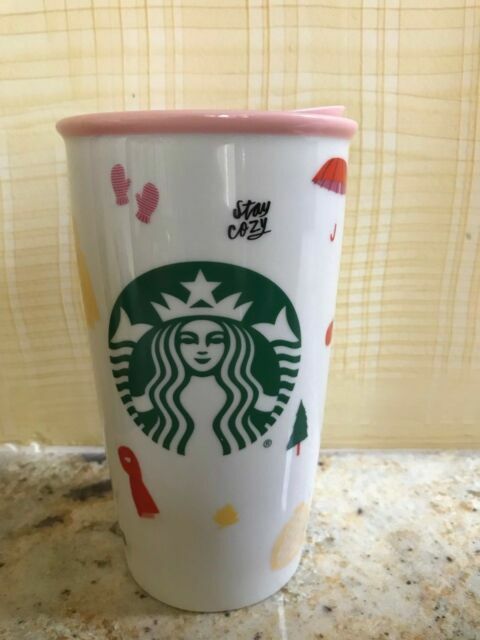 Details about 2018 New Starbucks Ban.Do Double Wall Ceramic Floral Tumbler 12 oz Now In USA! 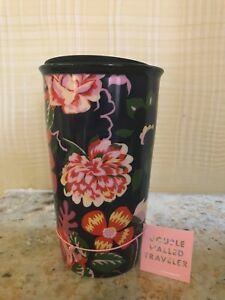 2018 New Starbucks Ban.Do Double Wall Ceramic Floral Tumbler 12 oz Now In USA! 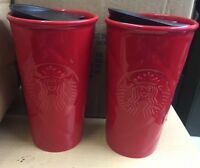 STARBUCKS 2011 Tall White Ceramic Double Wall Travel Tumbler - 12oz Excellent!